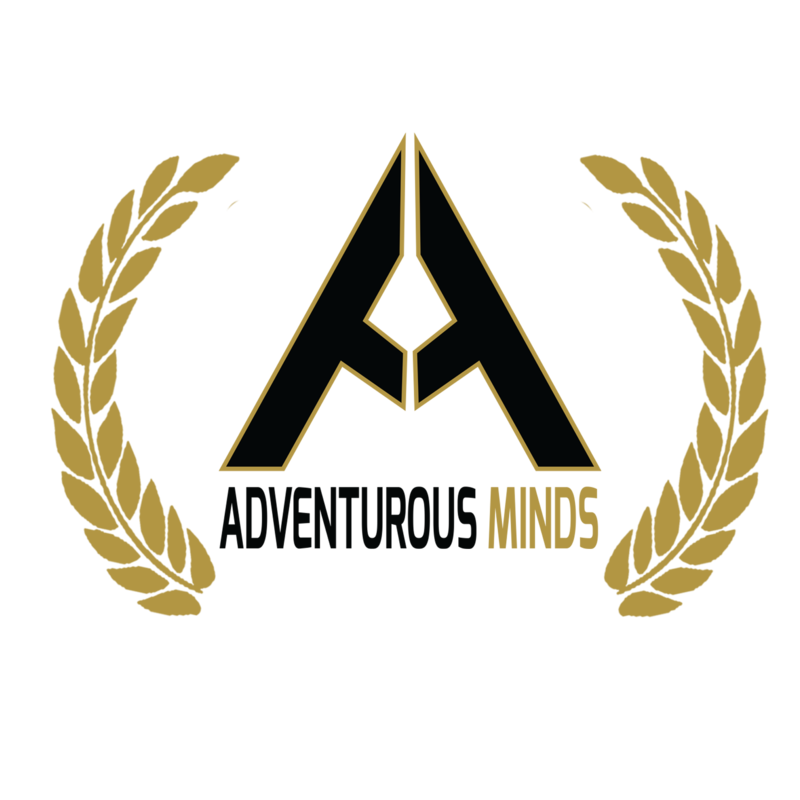 We are Adventurous Minds LLC, we are Film Makers that will one day inspire the world with our vision. We’re mainly known from Instagram where we create videos! We want to show the world that anyone can create a movie or a short film with just a camera and the support from your friends! My partner Prince Smith and I always helped our clients make their dream project come to life, and now the time has come to make our vision a reality! Help us create movies that will blow the box office wide open and host its own red carpet events! So please join us on this crazy adventure and watch us dent the universe with our creativity. YEAH!! Thank you so much for the love and support! It means the world to me and my friends as filmmakers that you genuinely want to help us continue to do what we love. I appreciate you! ▲ Get your name in the Ending Credits!! !